Hydrate skin whilst you sleep with the Turnaround Overnight Revitalizing Moisturiser from Clinique, a non-greasy night cream developed to regenerate daily damage caused by environmental aggressors. Nourishes and promotes skin renewal so you can wake up to a brighter, replenished complexion with a plump appearance and even tone. E.N. 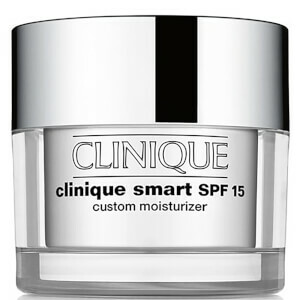 Apply nightly to the face and neck, avoiding eye area. 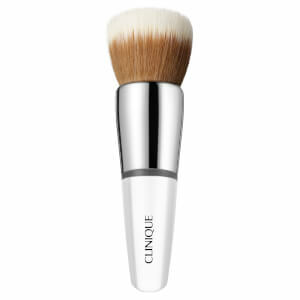 Receive a free Clinique Mini Foundation Buff Brush when you buy 2 Clinique products, one being a foundation. Gift applied automatically at checkout. While stocks last.